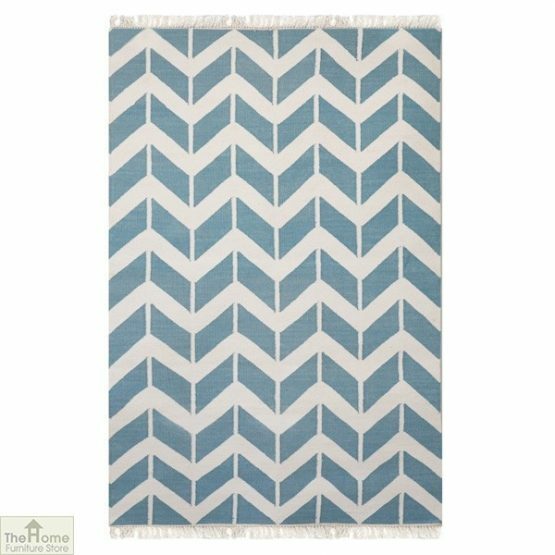 Light Blue Patterned Reversible Rug complements any room and decor, and is designed with strength and practicality in mind. Create the perfect impression from our collection of handwoven and unique rugs. Measurements:120 cm x 180 cm. 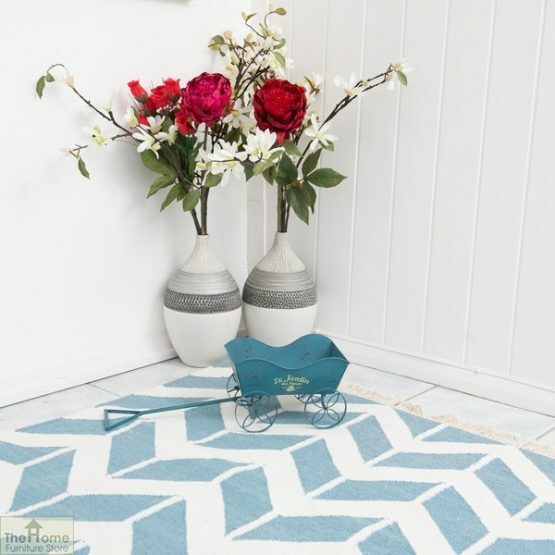 Light Blue Patterned Reversible Rug is beautifully handwoven and evokes traditional weaving techniques. 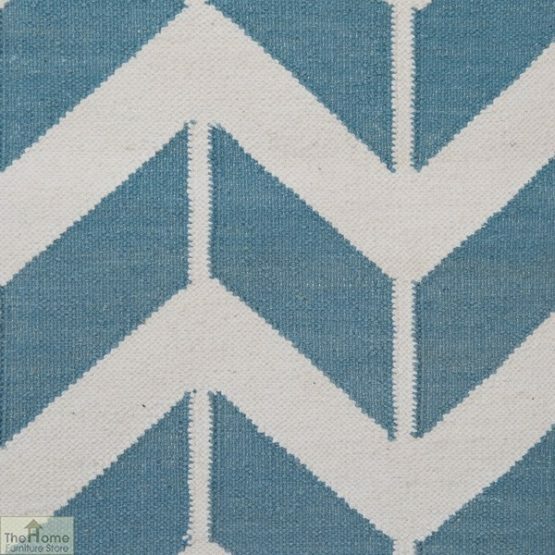 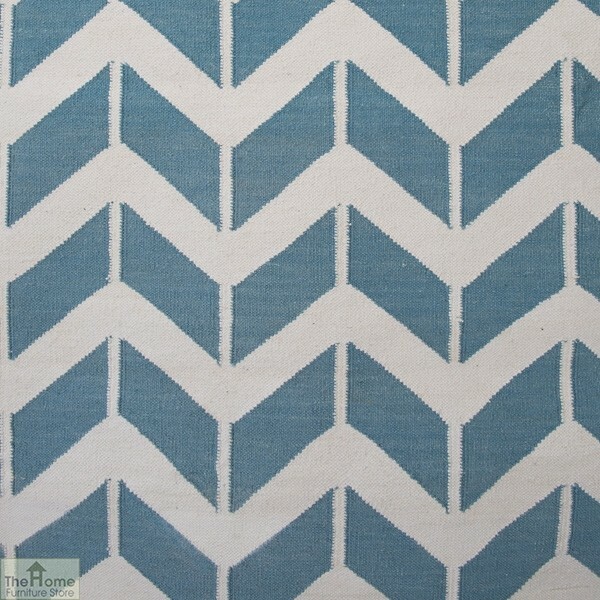 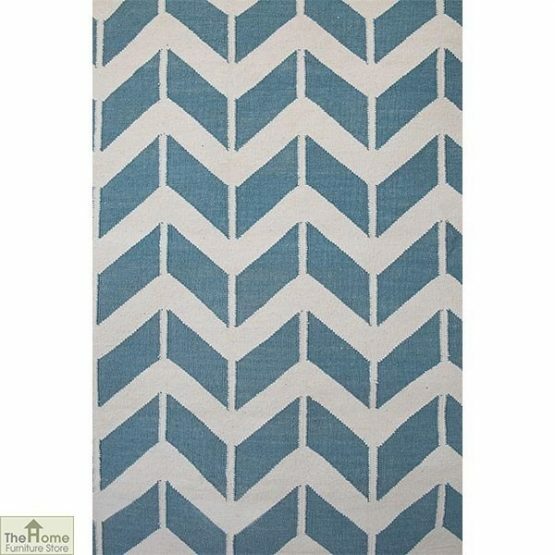 This Light Blue Arrow Rug makes a stunning statement in any room. 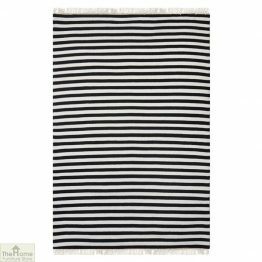 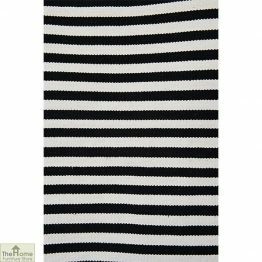 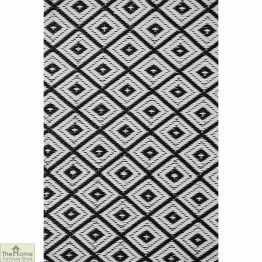 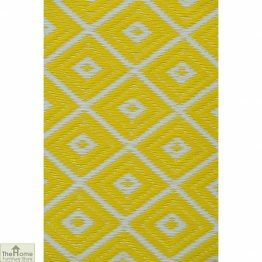 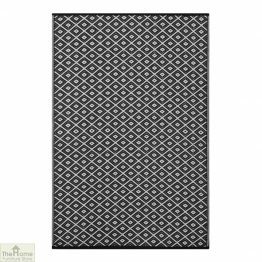 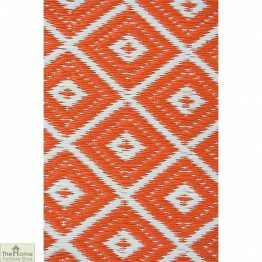 Made from only the very best 100% cotton and featuring a bright, geometric design that means this rug cannot fail but impress! 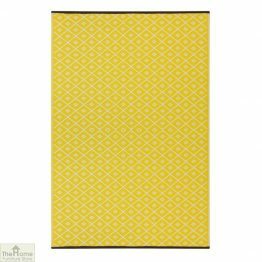 This is the perfect addition for any room in the house, and with it’s neutral but stylish colours it makes this a bold, attractive choice.